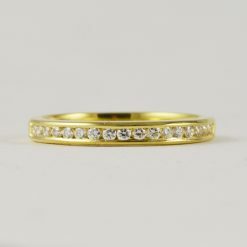 Diamond and Colored Stone Bands Archives - Leber Jeweler Inc.
Every conflict-free diamond and fair trade colored stone band in our exclusive Earthwise Jewelry® collection is crafted in our Chicago workshop and is available in reclaimed 18 karat yellow gold, 18 karat white gold alloyed with palladium, 950 platinum, or 950 palladium, in addition to pink gold and 14k gold. 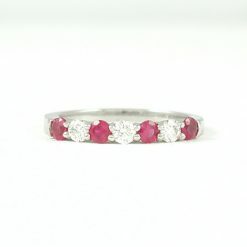 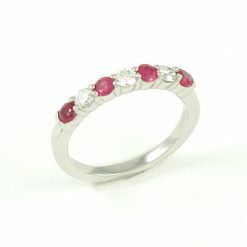 We hand select each colored gemstone for its beauty along with concerns for fair trade and ethical issues. 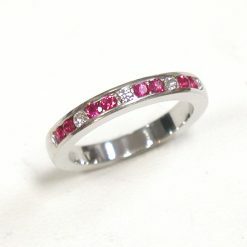 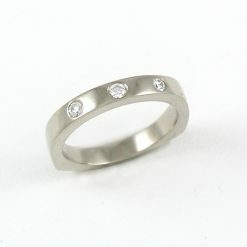 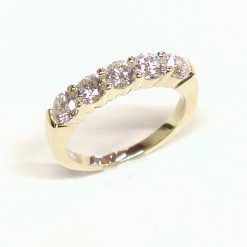 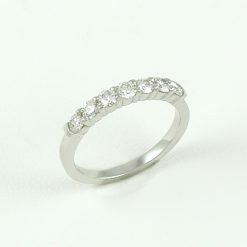 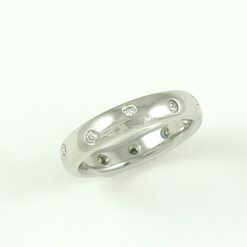 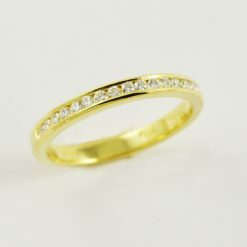 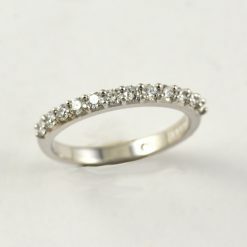 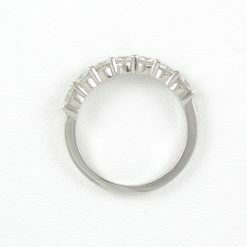 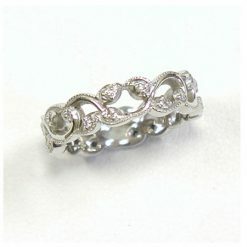 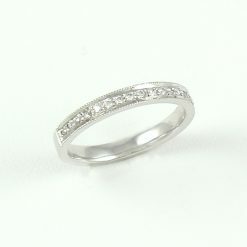 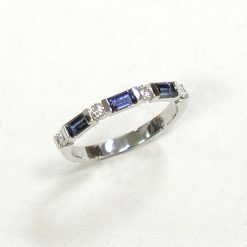 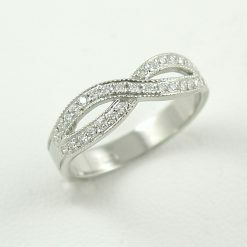 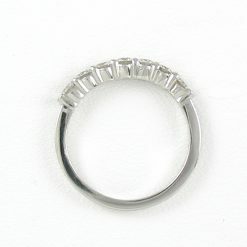 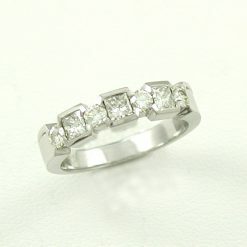 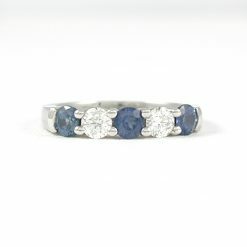 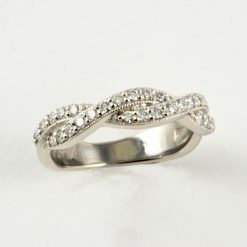 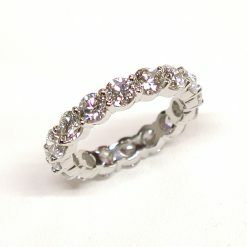 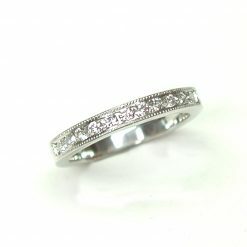 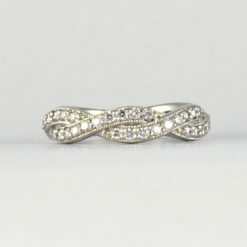 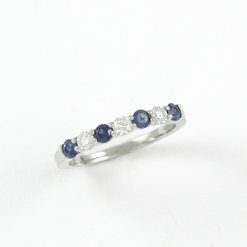 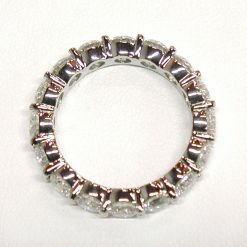 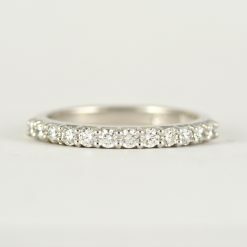 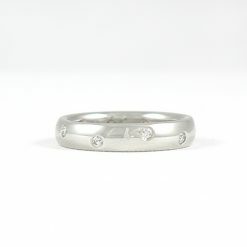 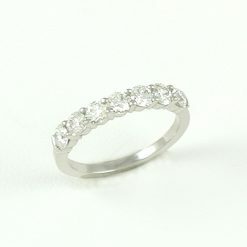 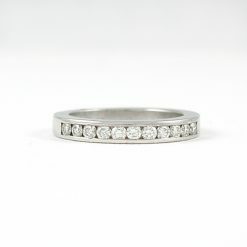 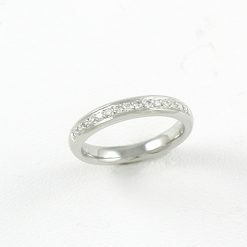 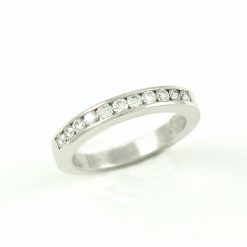 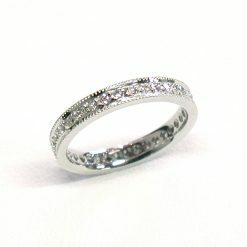 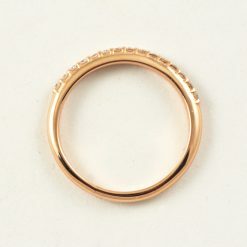 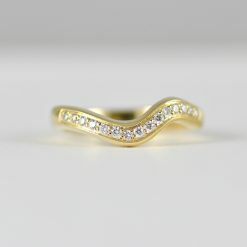 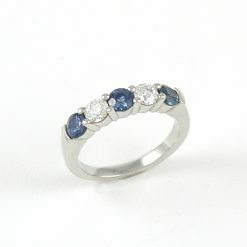 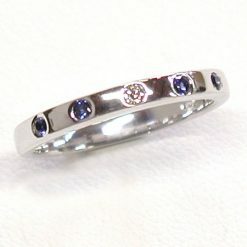 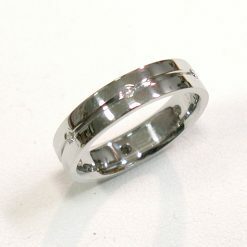 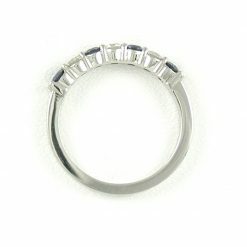 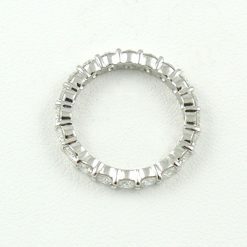 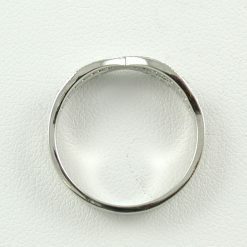 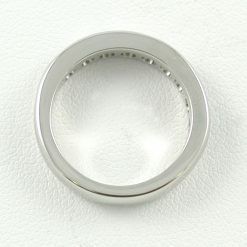 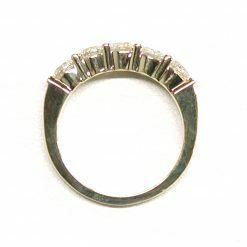 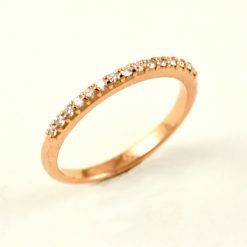 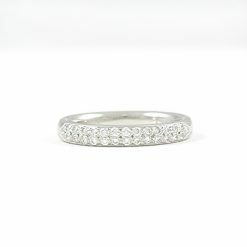 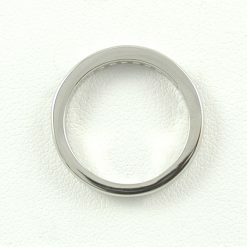 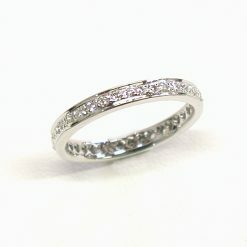 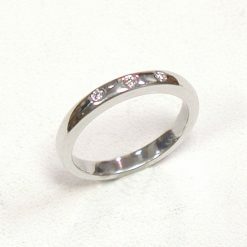 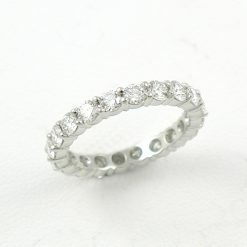 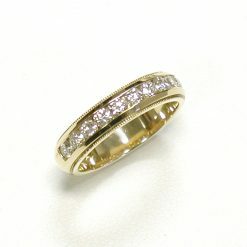 In addition, we use only fine quality, conflict-free Canadian diamonds. 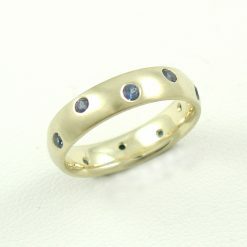 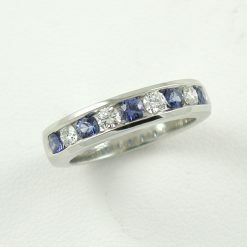 All designs are available with different fair trade colored stones in a vast range of hues and tones. 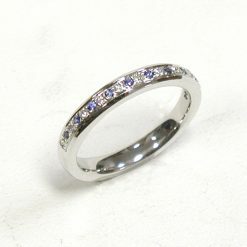 Inquire about other stone sizes, shapes, or colors, as we are happy to accommodate special requests. 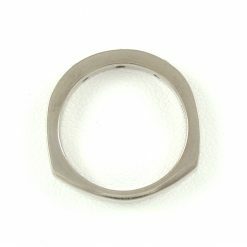 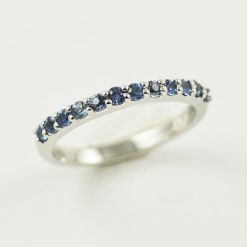 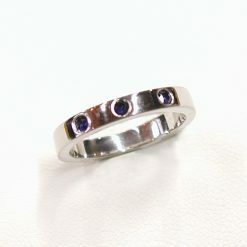 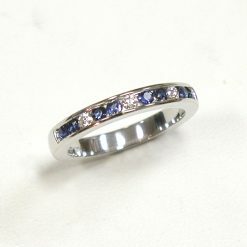 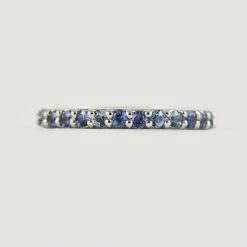 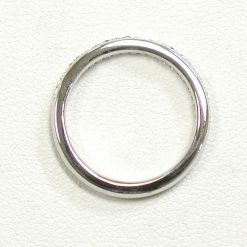 Please view our Custom Design section for a sampling of variations of our responsibly sourced gemstone bands and for further inspiration.